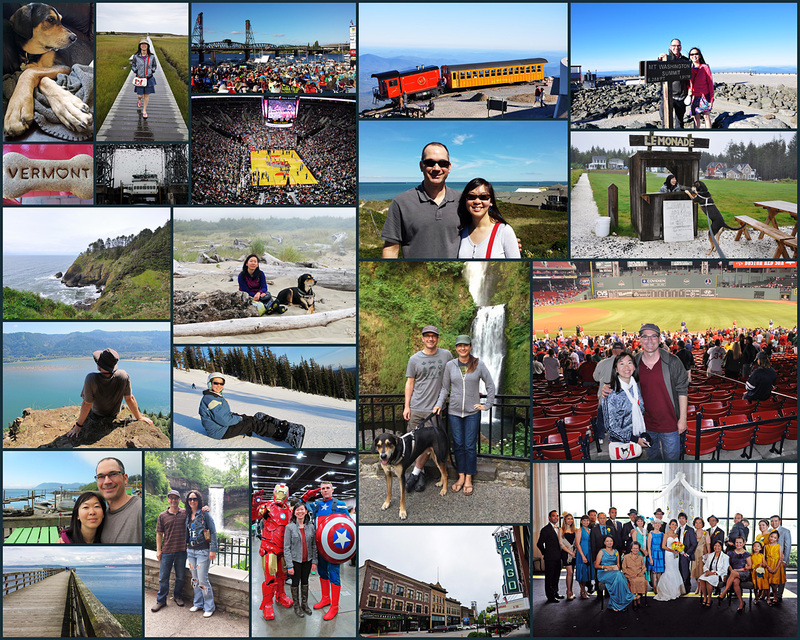 Our annual collage for 2013. I know it is now February (almost March!) but there is always room for more positive thoughts. I wish you a wonderful 2014! Over the holidays I’ve been thinking about this blog and the direction I wanted to take it. I was posting on Facebook for a while and have neglected this site. As many of you know, Facebook has its limits and really more appropriate for quick updates. Well since it is a new year, I decided now is a good time to launch a “new” and improved JavaFoto. When I first logged onto WordPress in January, I discovered that something was wrong with my Dashboard. All I could get was a blank screen and it didn’t even allow me to write a new post. I searched the WP forums and could not find a way to fix it. Then I had a light bulb moment…I decided I would start over with a new installation, theme, and whatever else I can come up with. I like the current format of the blog but I thought maybe I can do more. I’m still not quite sure what more means. I want to find a balance between writing something meaningful, at least to me without taking up too much time and we’ll see how it goes from there. With the help of my brother Francis I was able to import all my posts into a new directory. Currently I am working on the theme and all the minor details that go along with it. Soon, all the hard work will be done and I will be back to posting like I used to but hopefully this time with more inspiration.